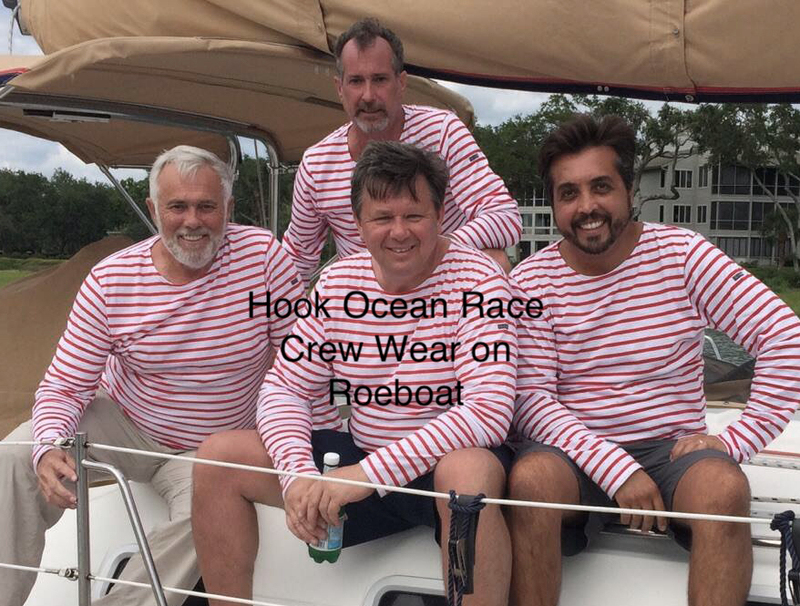 HOOK OCEAN RACE 2018 - Skidaway Island Boating Club, "SIBC"
On 17-18 August 2018, the Skidaway Island Boating Club (SIBC) and the Yacht Club of Hilton Head (YCHHI) will present the 2018 Low Country Hook Ocean Race from Harbour Town to Skidaway Island. 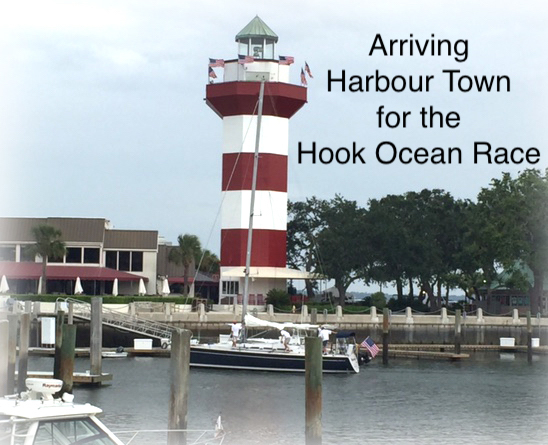 As in previous years, sailors will enjoy dinner and drinks at Harbour Town Yacht Club following the skippers’ meeting on Friday evening. 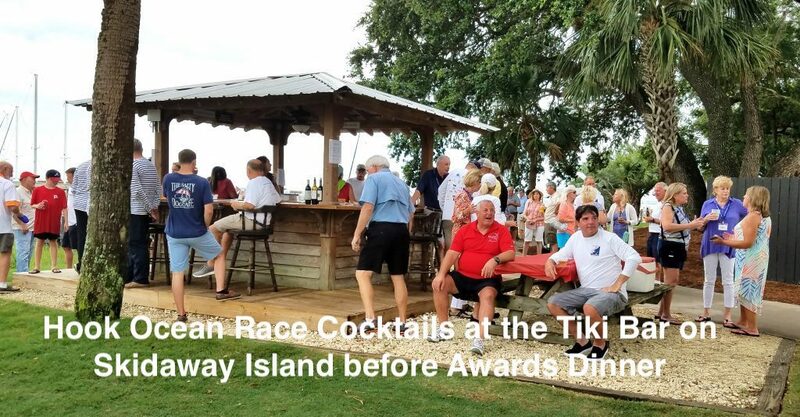 After the exhilaration of an ocean race starting at Hilton Head Island sailing past Tybee Island through Wassaw Sound and a finish at Skidaway Island, sailors will enjoy drinks, dinner, and awards at Landings Harbor Marina as they share their ocean race experiences with each other. Mark your calendars so you will be part of the most exciting sailing event in the area. Check out the attached pictures taken from previous years. Please let us know if you plan to attend our event again.